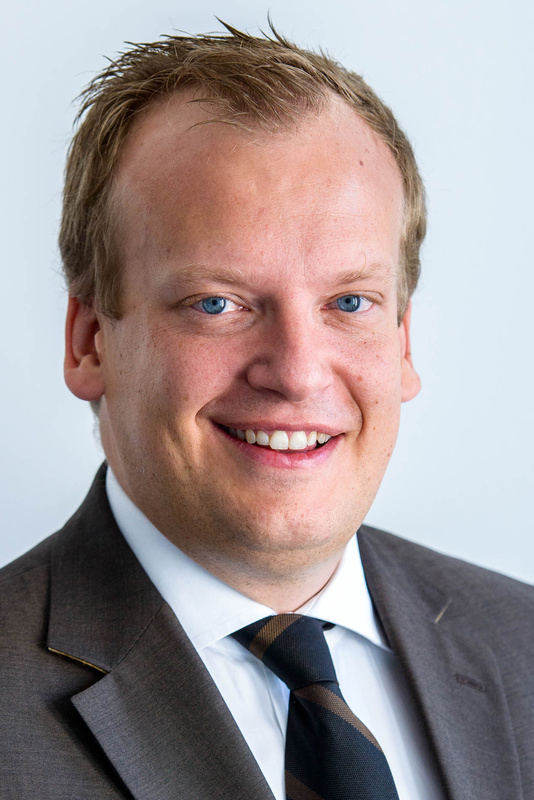 New appointment of Simon Schnurrer as managing director, Central Europe, for Ricardo Strategic Consulting (RSC), is intended to facilitate the development and expansion of Ricardo’s strategic management consulting activities across Germany and Central Europe. With previous experience including periods at Arthur D. Little, Porsche AG, and Mercer Management Consulting (today known as Oliver Wyman), Simon Schnurrer is promoted to the role of Ricardo Strategic Consulting (RSC) managing director, Central Europe, taking over from Dr. Andreas Schlosser, who will remain with the business focusing on client projects. The new appointment marks a significant push by RSC to develop its business in Germany and Central Europe, helping its customers with some of the key strategic challenges facing the automotive and related industries. These range from supply chain management and innovation, cost-down initiatives, fleet average CO2 reduction, vehicle light-weighting, growing importance of electro-mobility and use of digital technologies in sales and aftersales channels, to due diligence services for financial and strategic investors engaged in mergers and acquisitions. A full copy of this press release, together with an image download, are available from the links at the top right of this page.